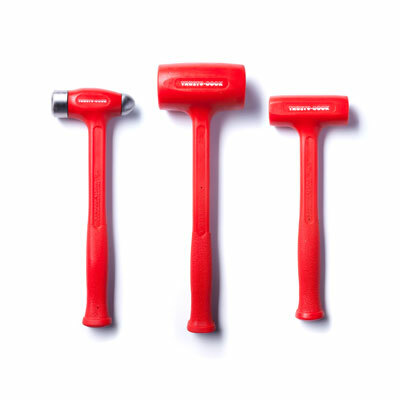 View cart “Ball Peen 4-Pack” has been added to your cart. 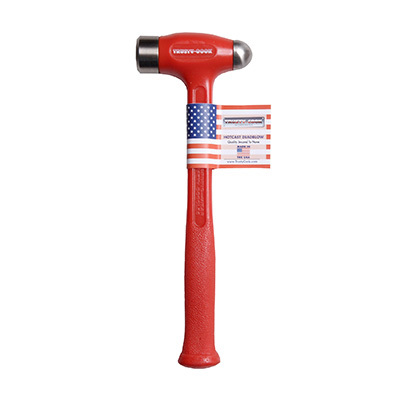 Strike, shape, flatten, and expand metal with our 36 oz steel-faced, hot-cast polyurethane flat-flat hammer. 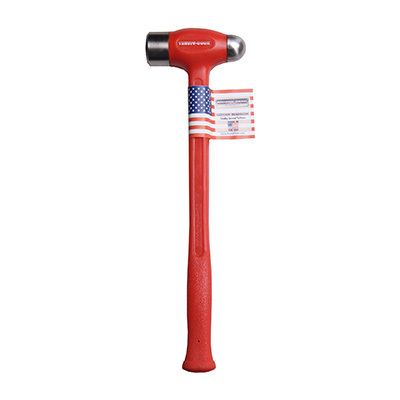 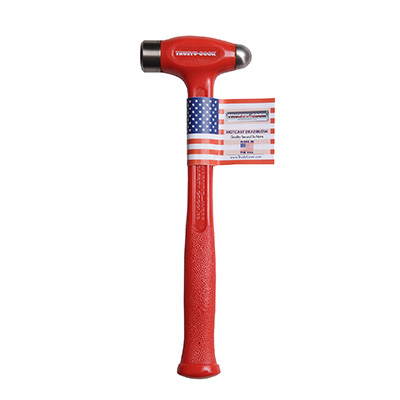 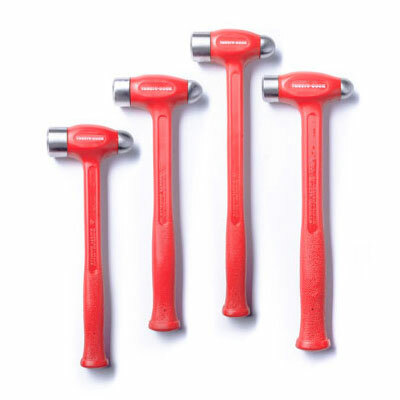 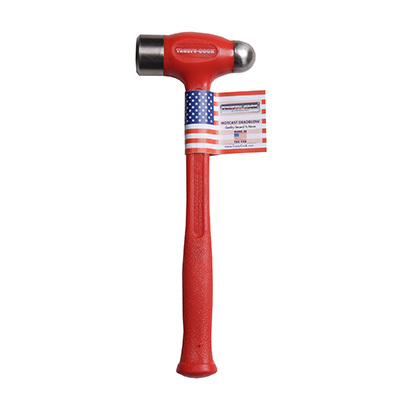 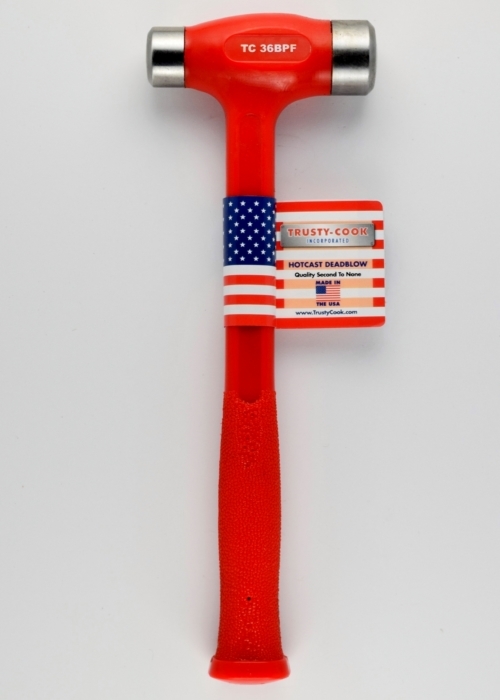 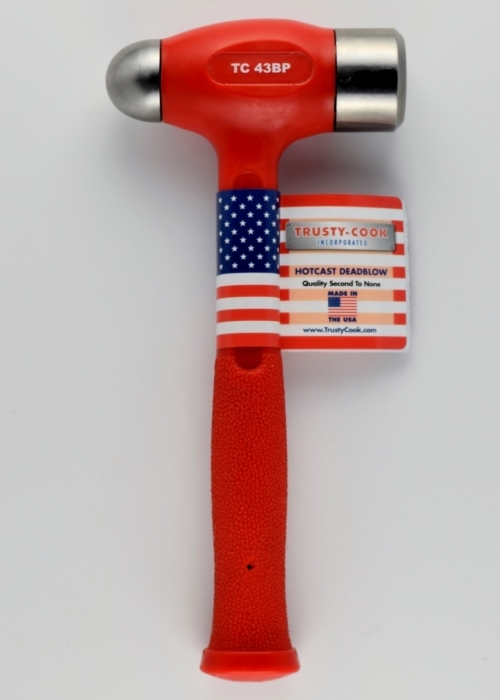 Our steel-faced hammers are used by a wide range of professionals and DIYers, from machinists to metal-shapers to mechanics, for maximum durability and no-bounce dead blow action.